Over the past decades, Dr. William M. W. Mong has been a steadfast and invaluable supporter of community services and education in Hong Kong and overseas. In the 1980's, when HKBU endured serious difficulties in its development, Dr. William Mong of Shun Hing Group, together with another staunch supporter, Dr. S. H. Ho, made substantial contributions to the University. To thank them for their generosity, the Wai Hang Sports Centre was named after them. Dr. Mong established the Shun Hing Education and Charity Fund in 1984. 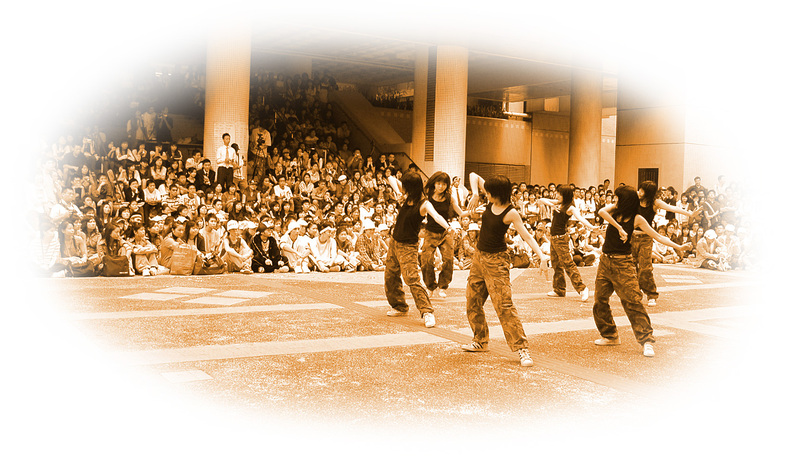 Since then, the Fund's long-standing backing for HKBU has included the establishment of scholarships to foster the professional development of students. The University has recently received a donation of HK$10 million from the Shun Hing Education and Charity Fund designated for our development. The generous gift is a great encouragement to the University in its pursuit of excellence in education and research and signifies further recognition of the achievements gained by HKBU. In recognition of the generous support of the Shun Hing Education and Charity Fund, the Podium (Level 5) of Ho Sin Hang Campus will be named the William M. W. Mong Courtyard. It is our pleasure to welcome Dr. William M. W. Mong, Chairman and Senior Managing Director of Shun Hing Group, Mr. David T. Y. Mong, Chairman of Shun Hing Education and Charity Fund, Mr. Moses M. C. Cheng, GBS, OBE, JP, Council and Court Chairman and Professor Ng Ching-Fai, GBS, President and Vice-Chancellor to officiate at the ceremony. Members of the University community are cordially invited to share this joyful occasion with us. For reservation of seats or enquiries, please contact our office at ext. 7788.